[Steam] How do I redeem a code on Steam? 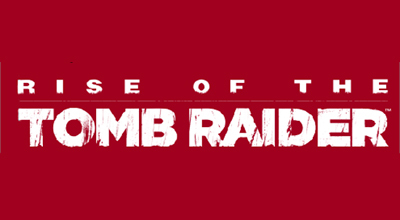 [Steam] Where can I find the Steam code for my boxed version of Rise of the Tomb Raider: 20 Year Celebration? I am having a technical issue with the Xbox version of the game. How can I get technical support? [Win10] What are the system requirements for the Windows 10 version? [Win7] What are the system requirements for the Windows 7 version? What are the specifications for that game?